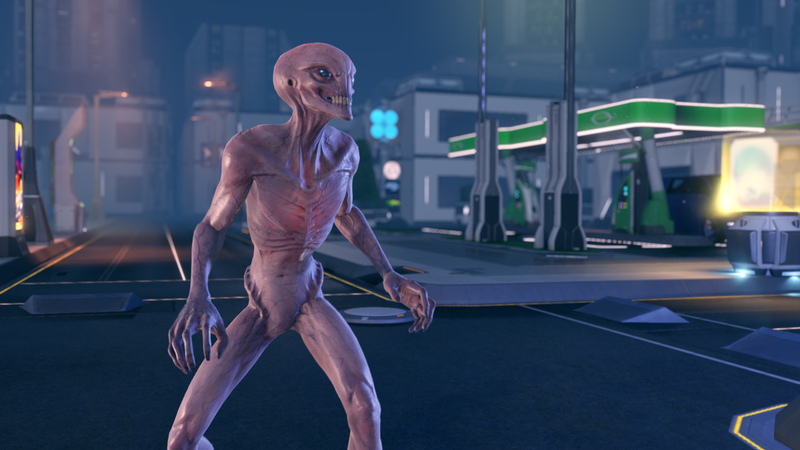 Small technical issues hold XCOM 2 back, but it's still as compelling as ever. 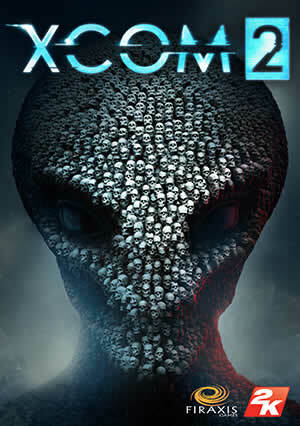 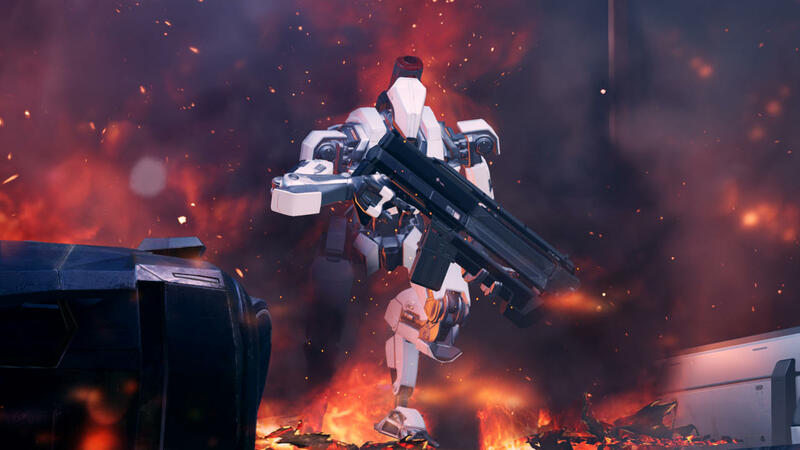 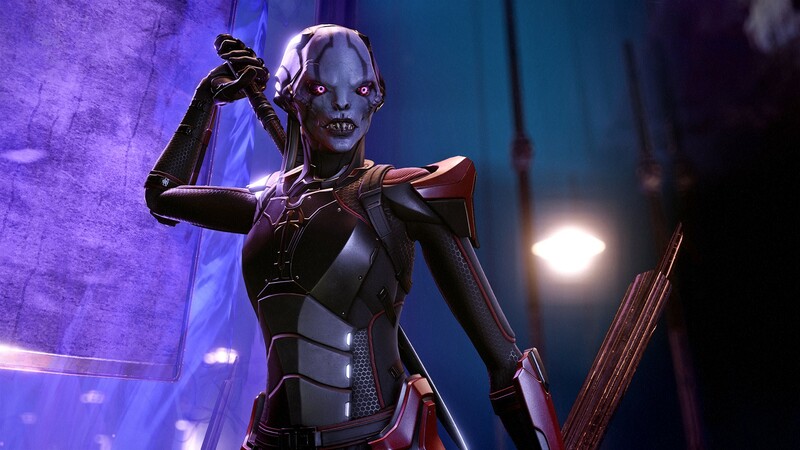 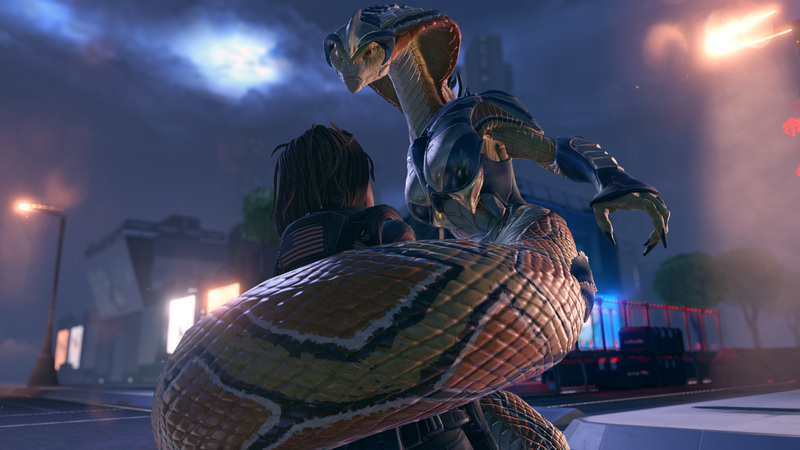 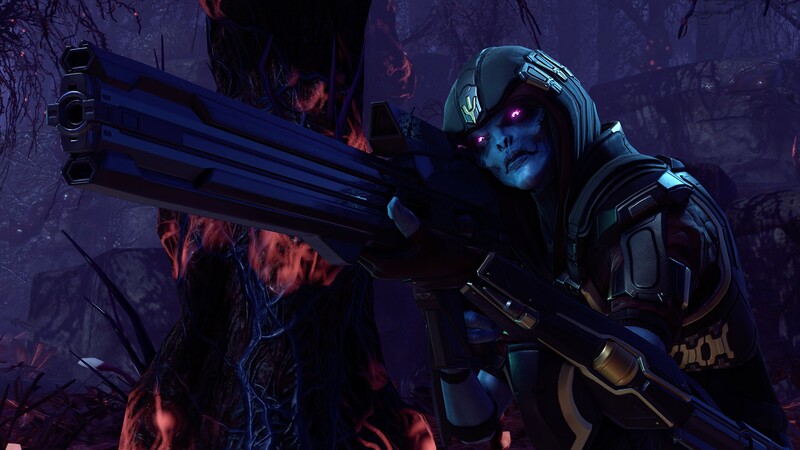 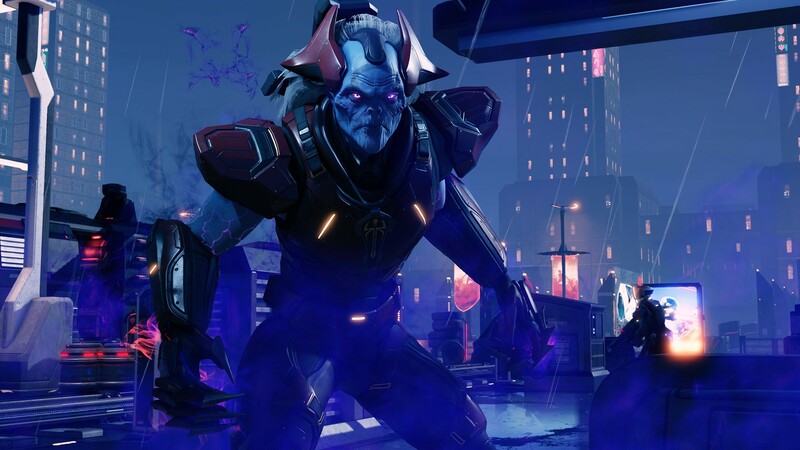 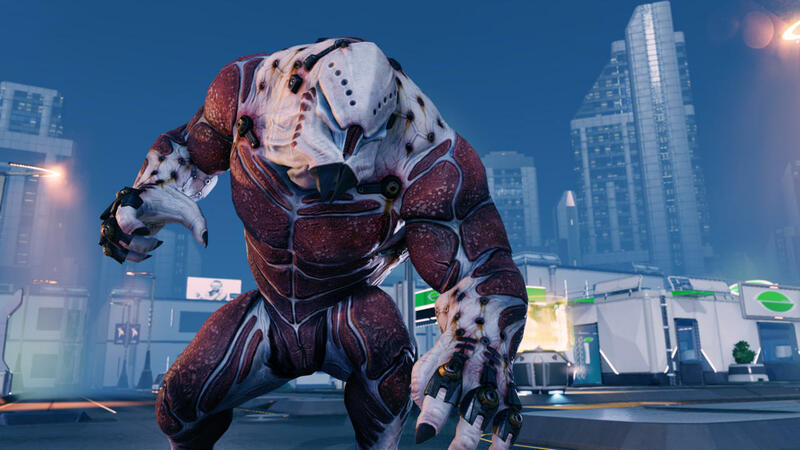 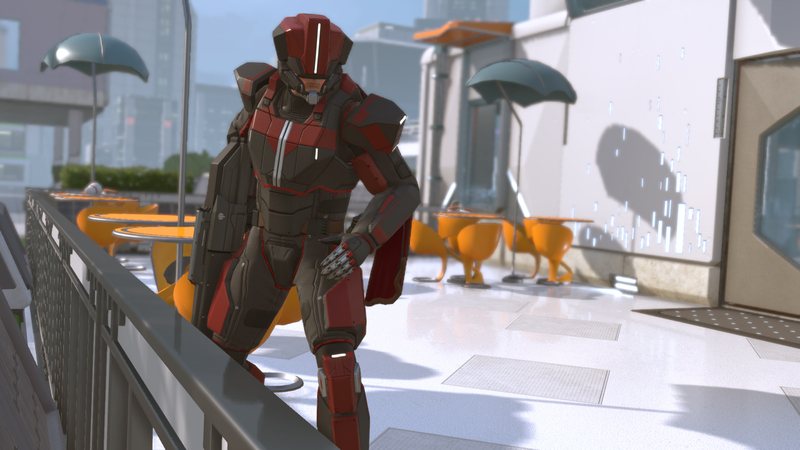 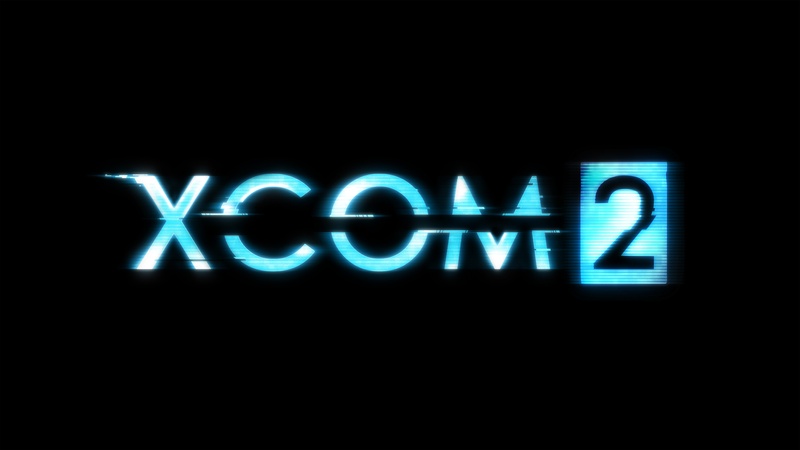 XCOM 2 Console Impressions: How well does it run on PS4 and Xbox One? 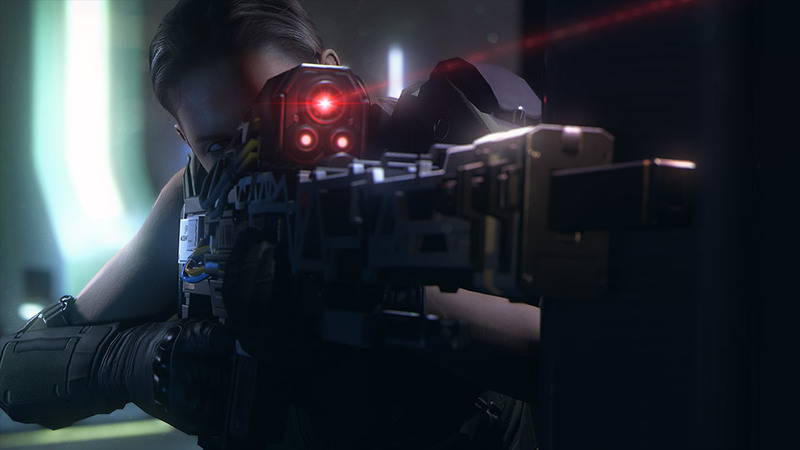 We check in on the late-arriving console version of one of our favourite games of the year. 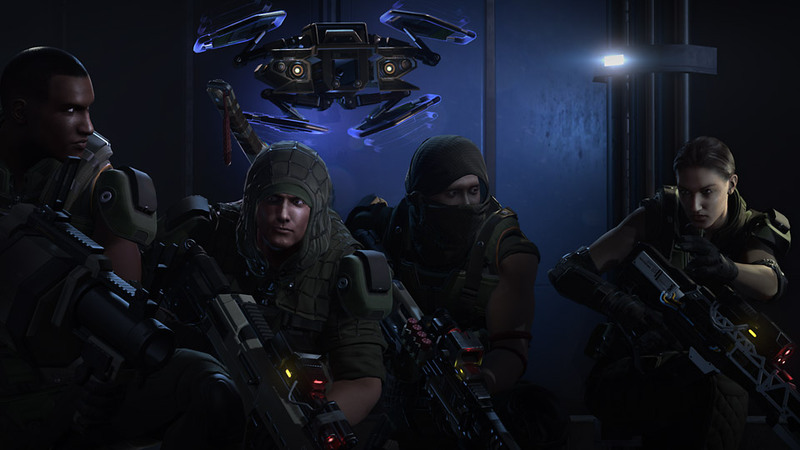 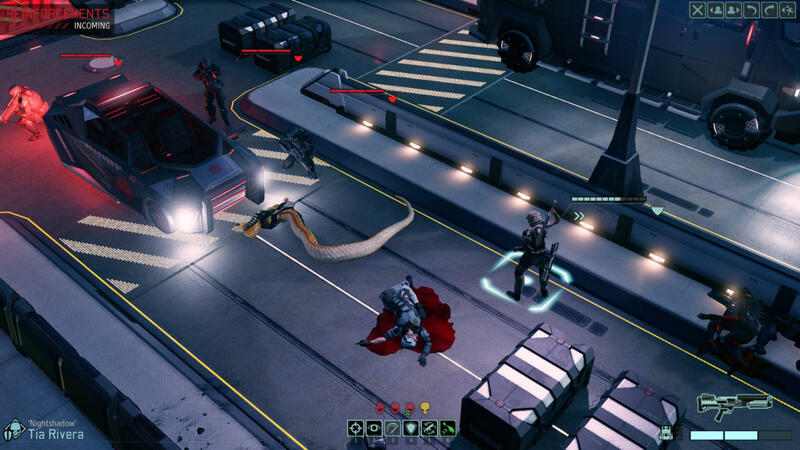 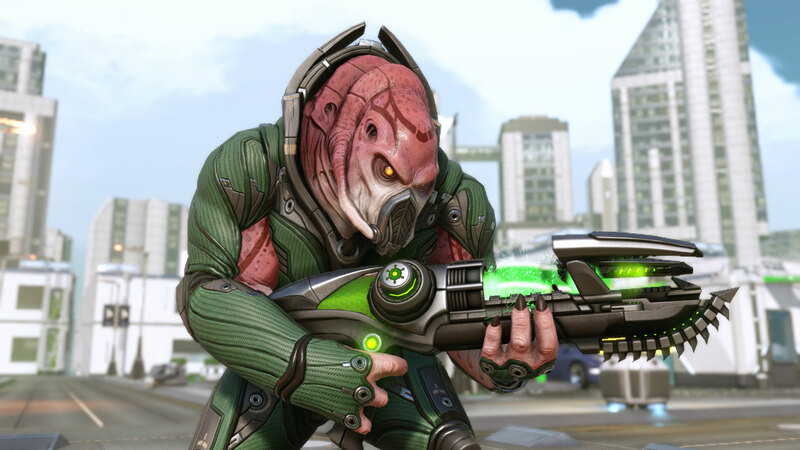 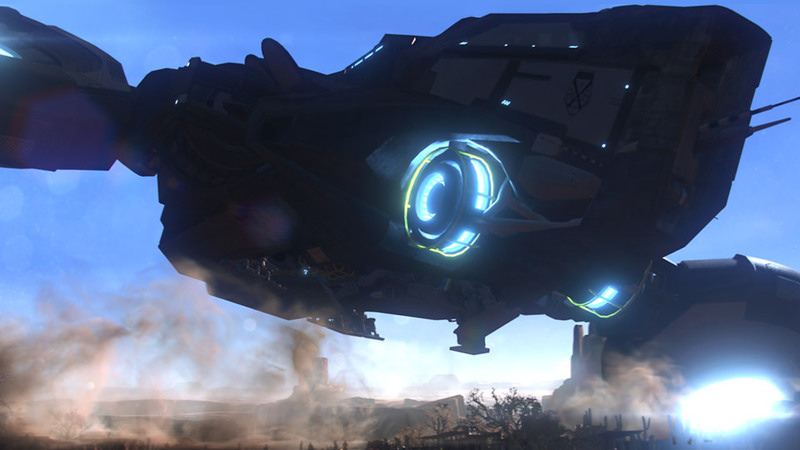 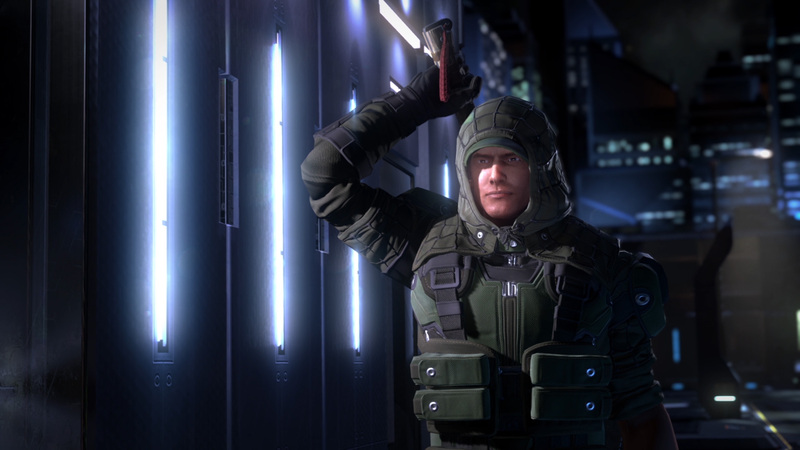 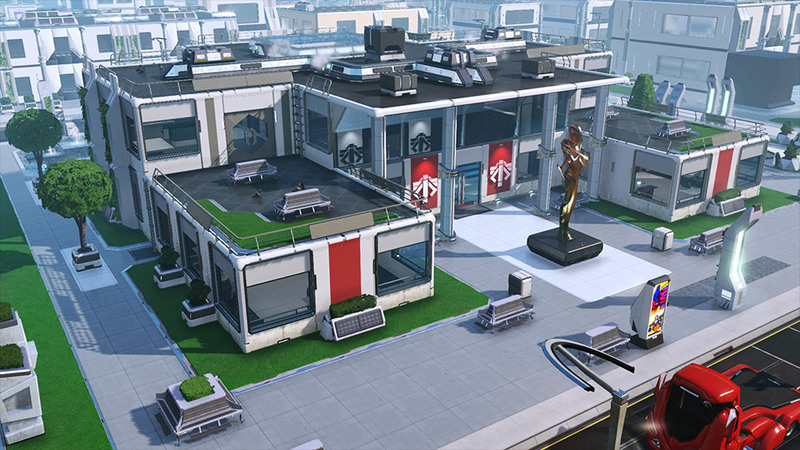 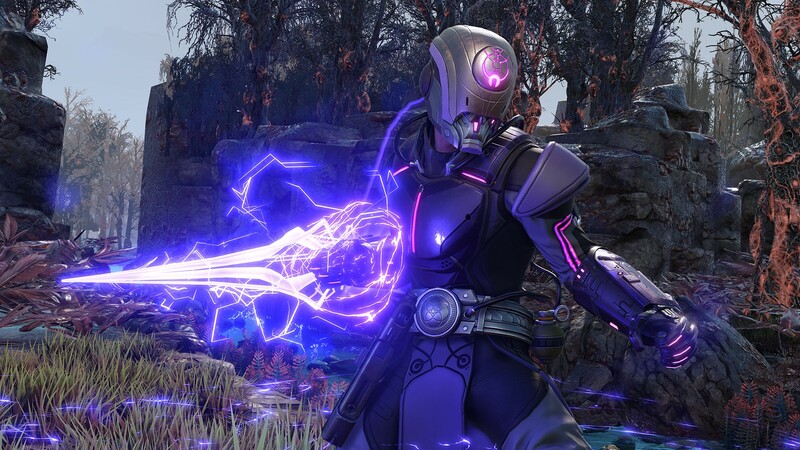 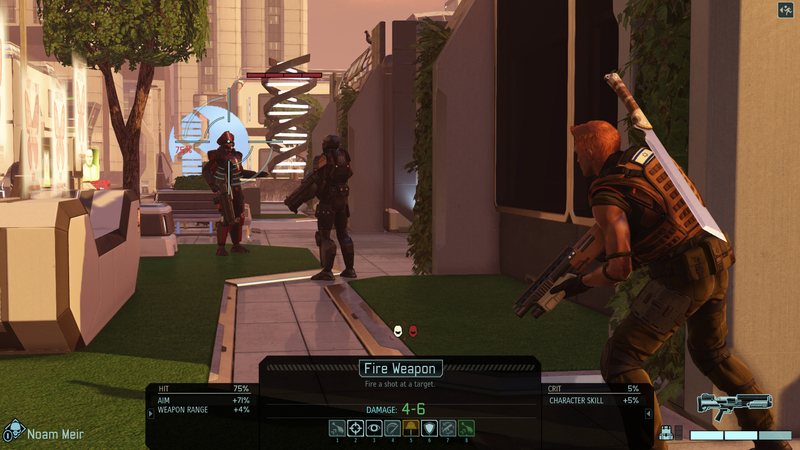 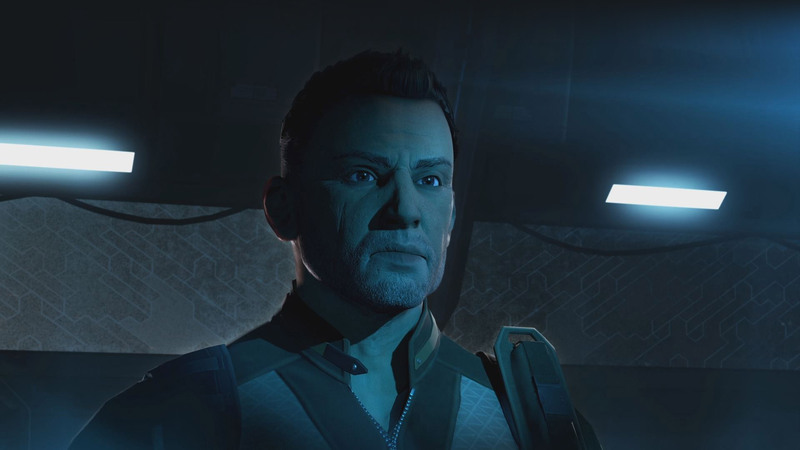 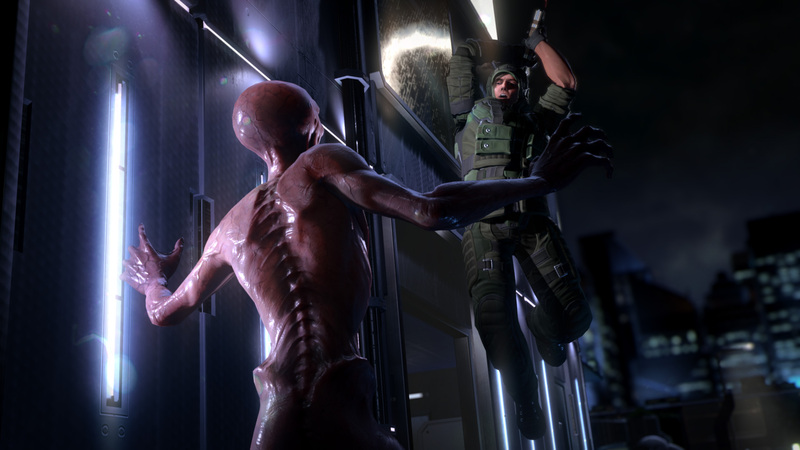 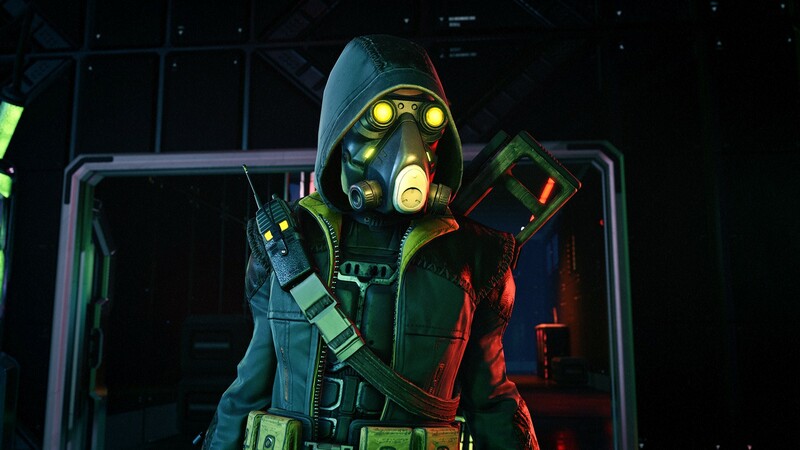 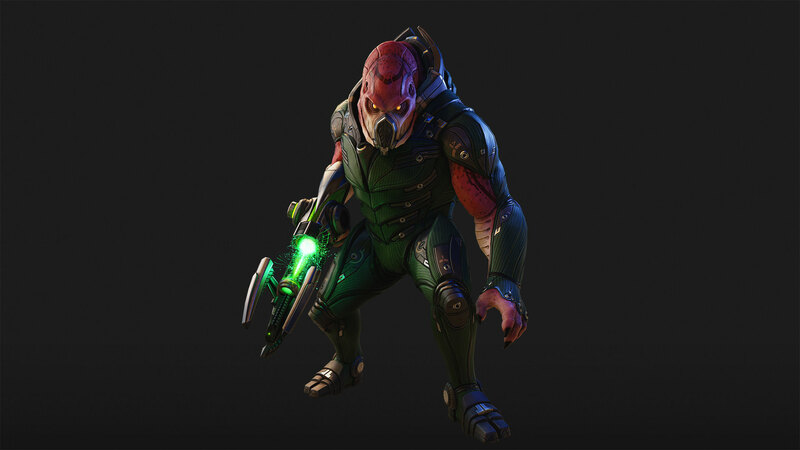 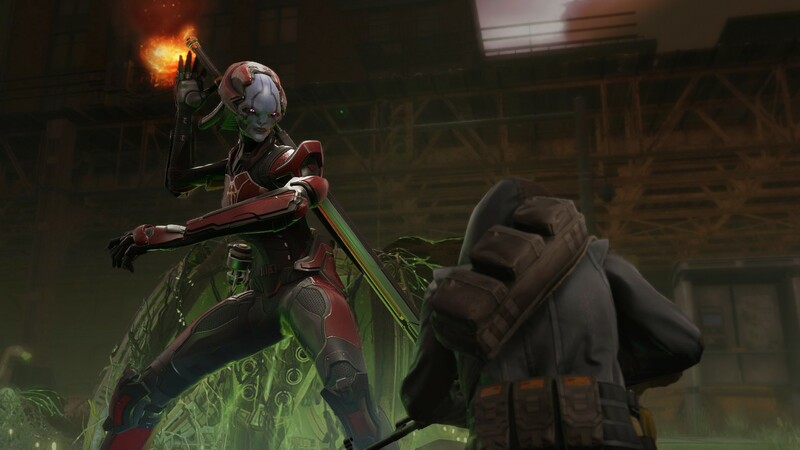 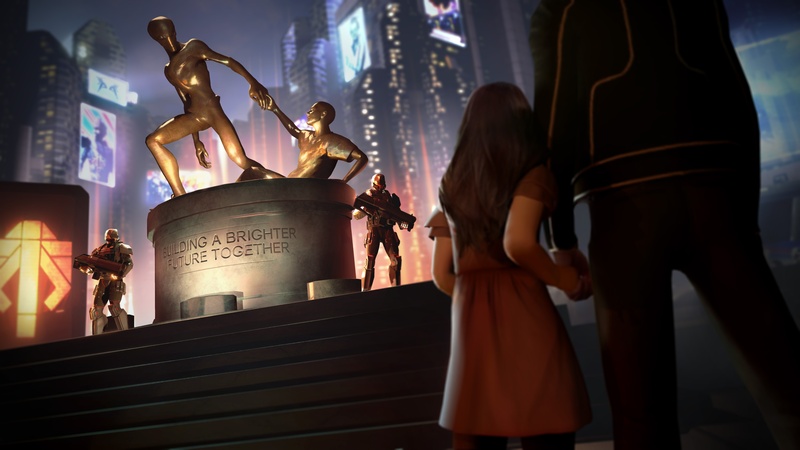 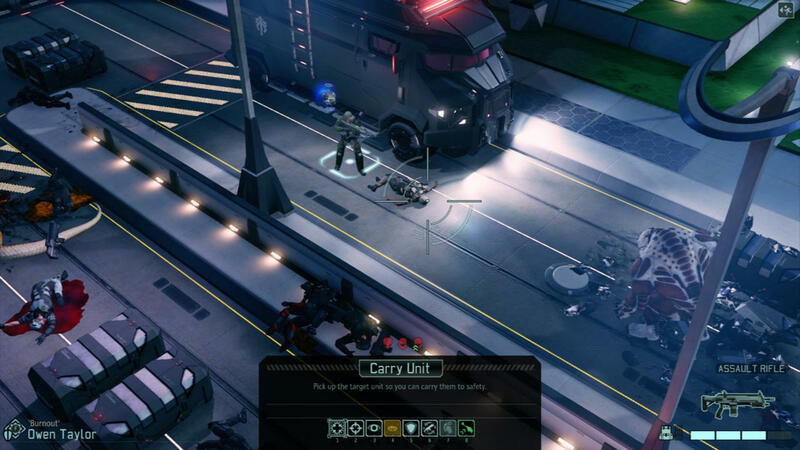 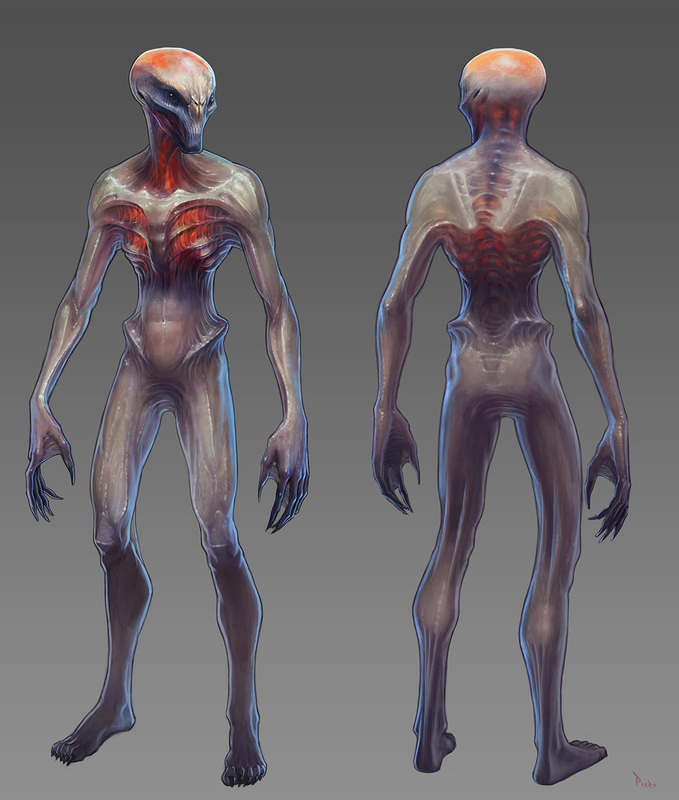 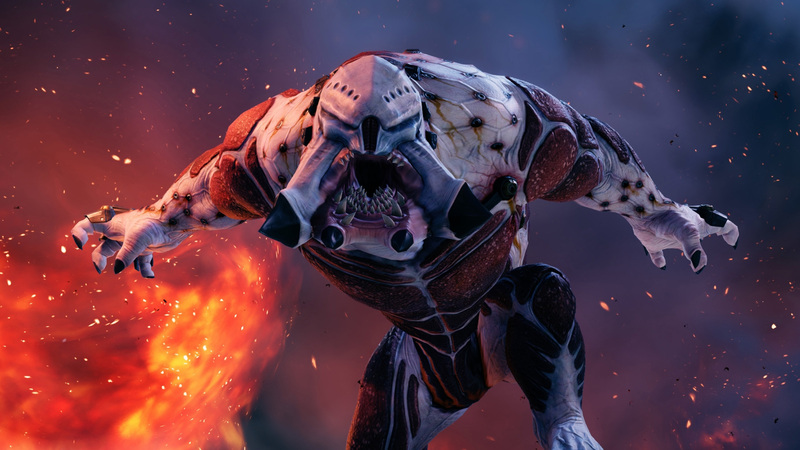 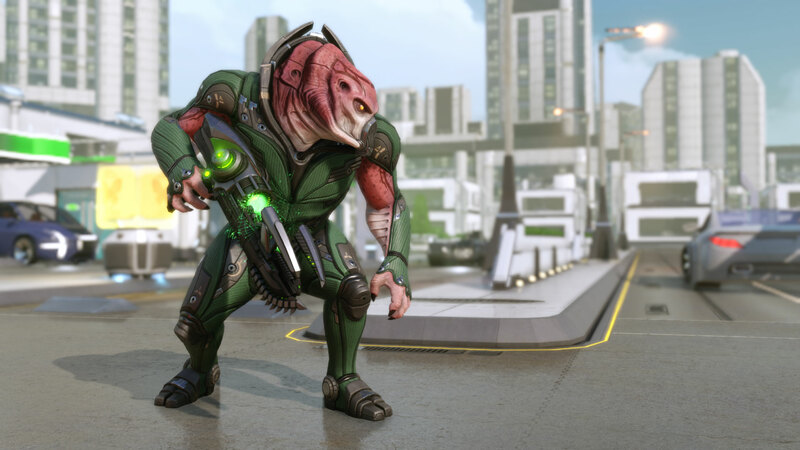 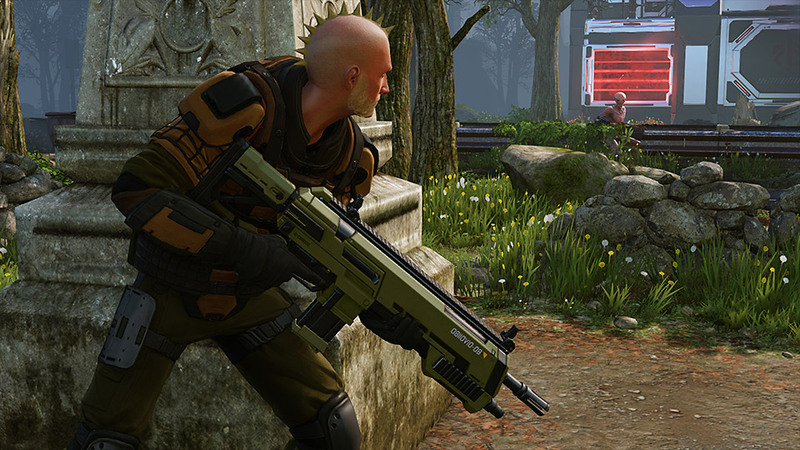 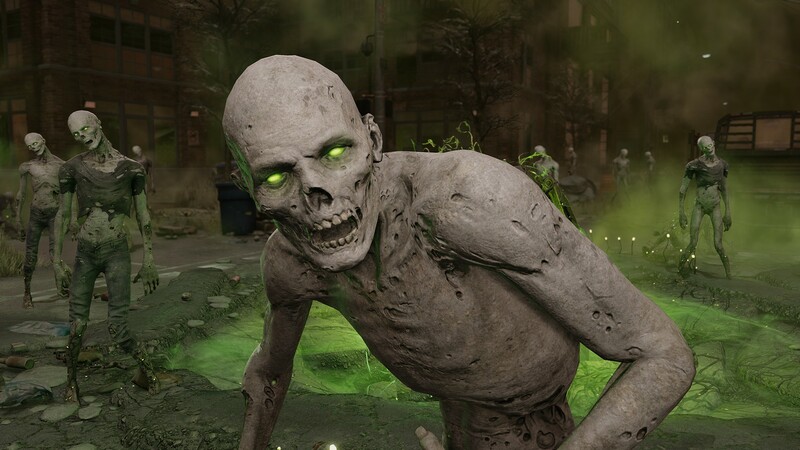 XCOM 2 is upon us, and Alex is here to explain why RPG fans should pay attention. 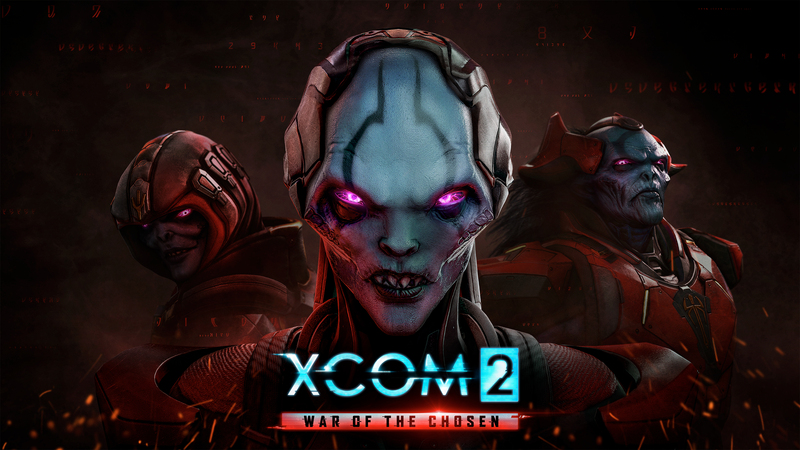 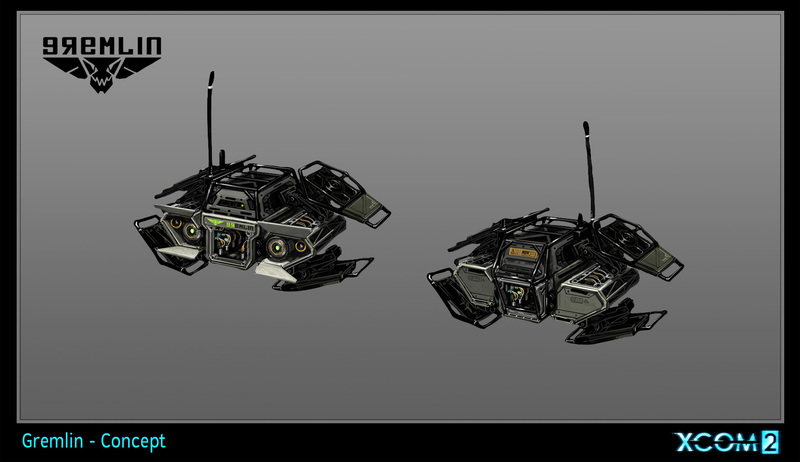 Strategy game fans will be able to pick up the package deal this Tuesday. 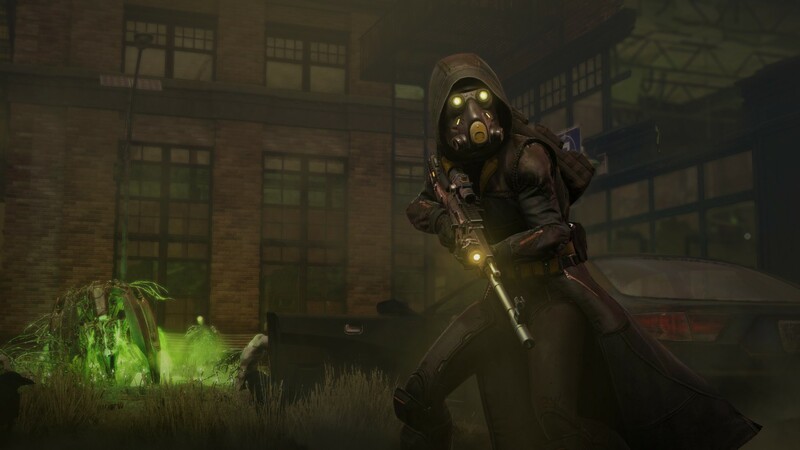 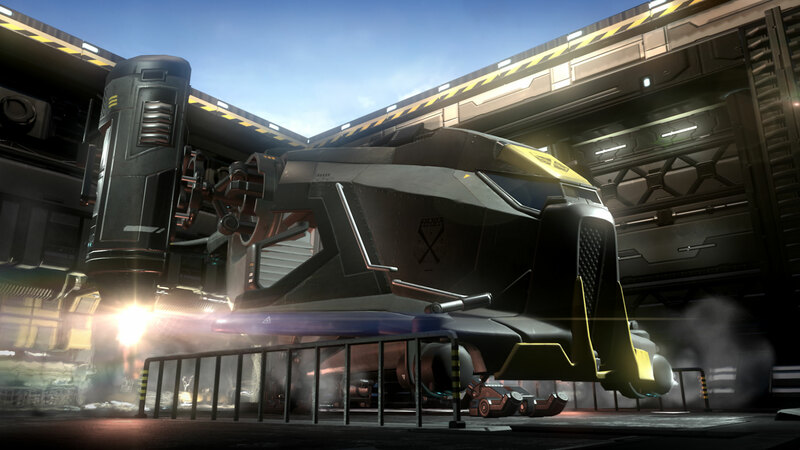 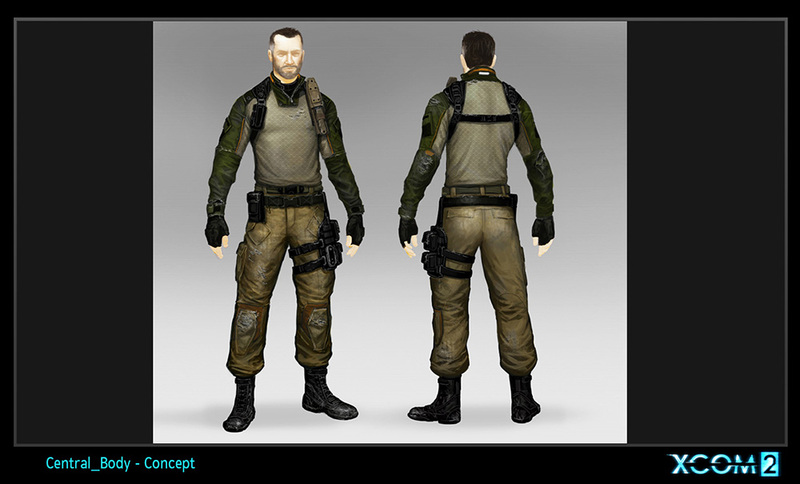 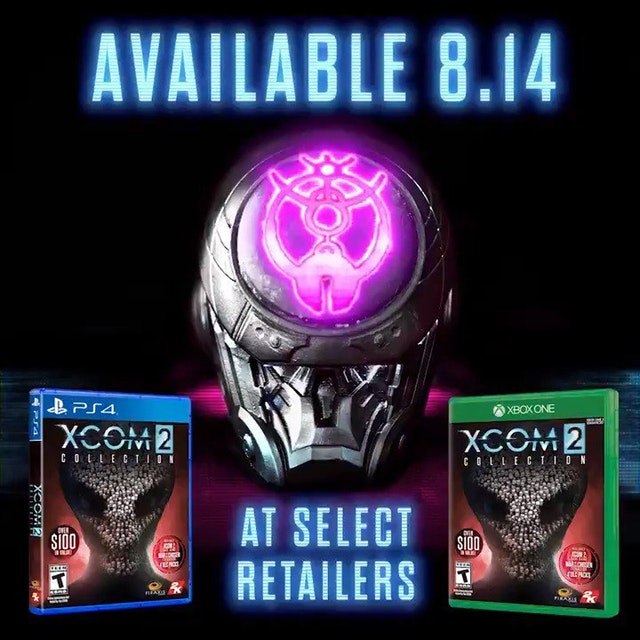 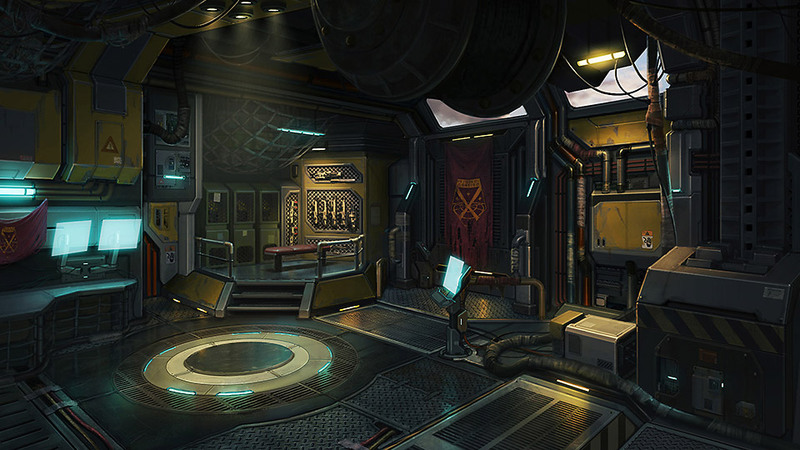 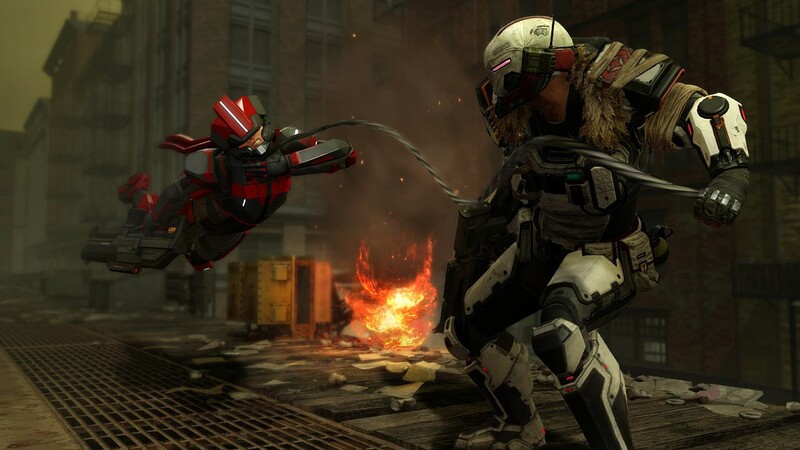 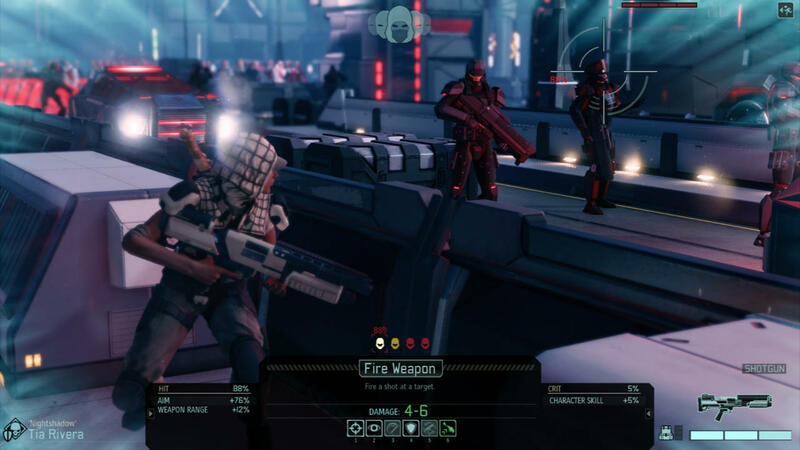 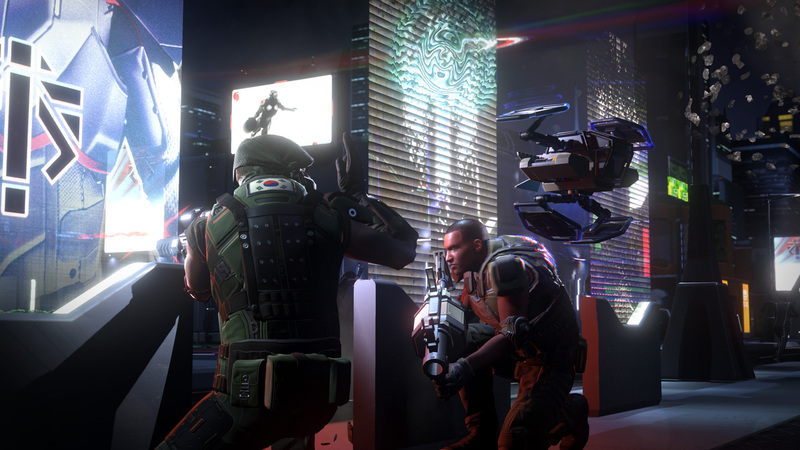 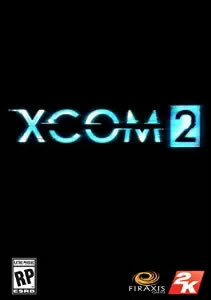 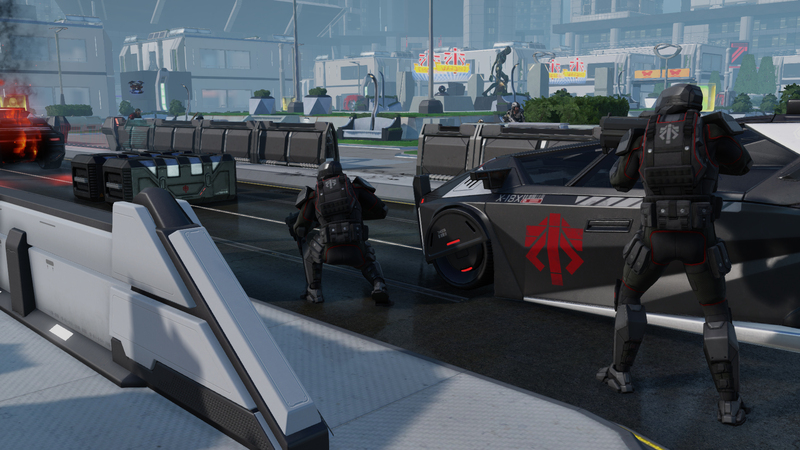 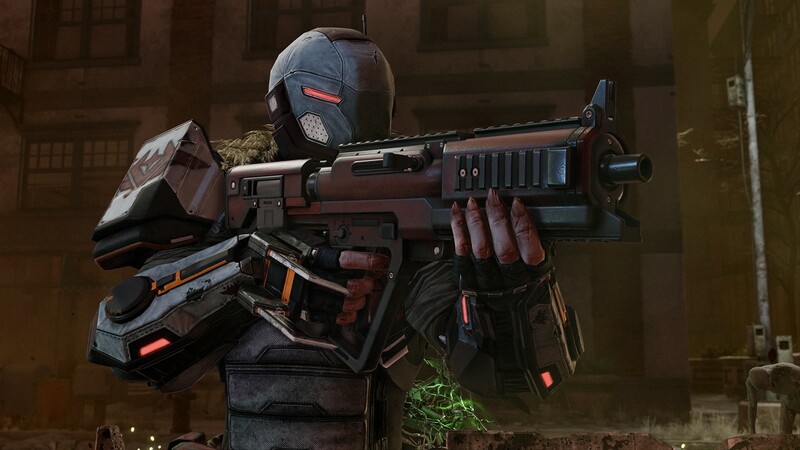 The follow up to XCOM features new factions, heroes, and environments. 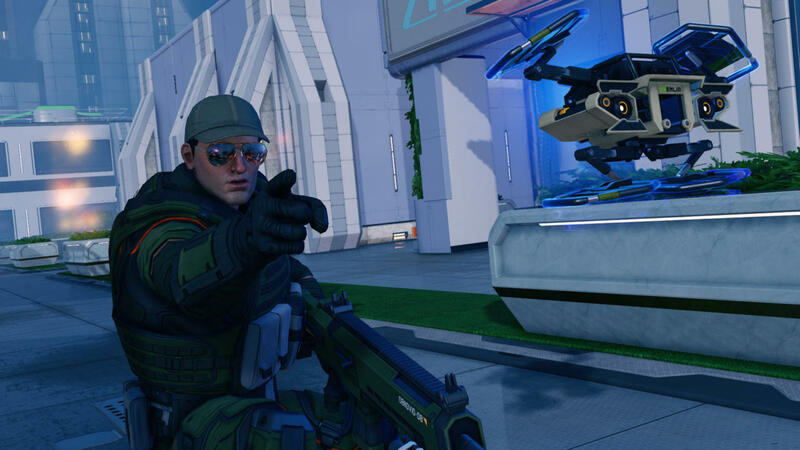 New classes, multiplayer, and Steam Workshop support highlight this sequel.